Get in the spirit with holiday chevrons! 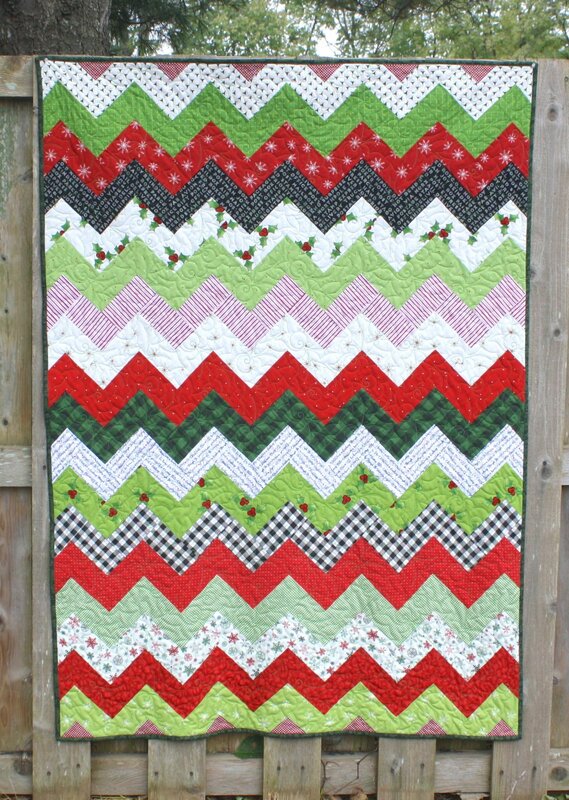 This quilt top comes together quickly with strip piecing. 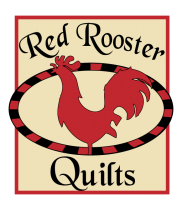 A Red Rooster Quilts exclusive designed by owner Karen O'Connor. Finished size is approximately 46.5"x63.5"
You are purchasing an INSTANT DOWNLOAD of the pattern only.